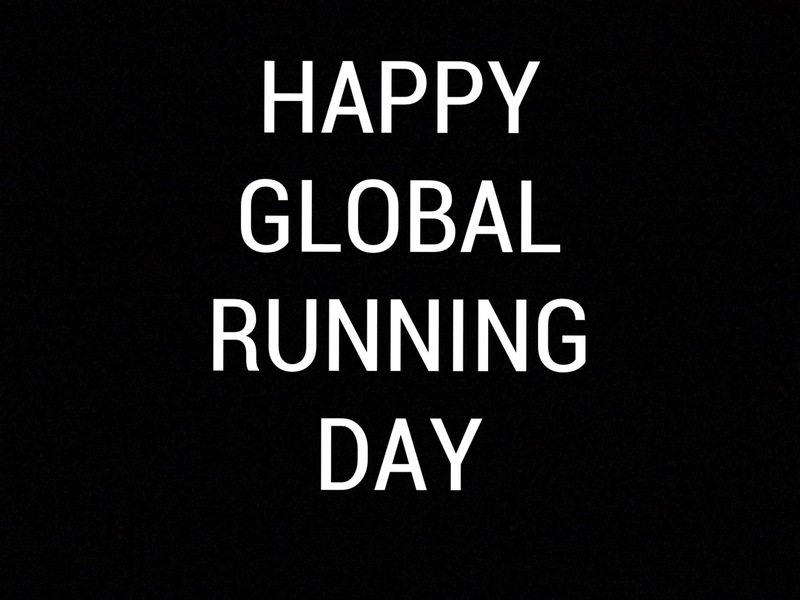 Happy Global Running Day from @sparklysoulinc! 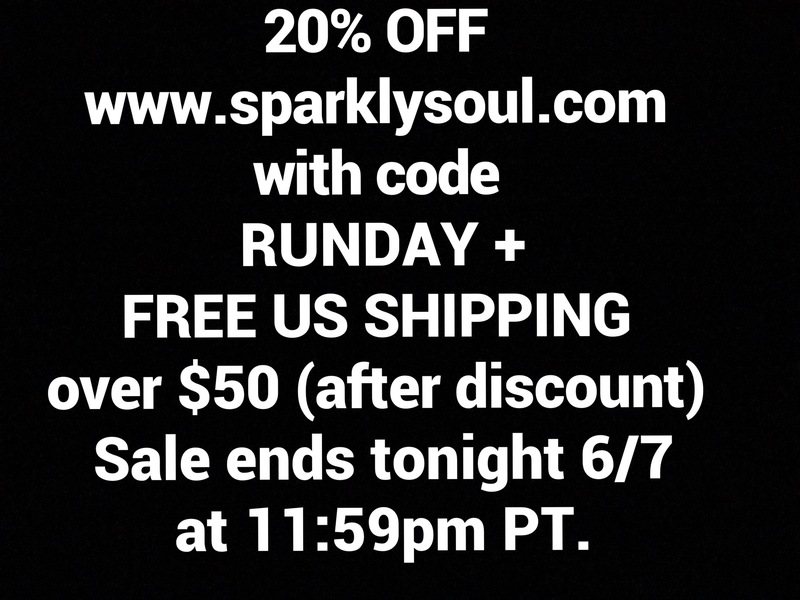 Celebrate with us and take 20% off your order today with code RUNDAY at http://www.sparklysoul.com checkout! Plus enjoy FREE US Shipping for orders $50+ (after discount)! Sale ends tonight 6/7 at 11:59pm PT. While supplies last! TAG a running rockstar friend in the comments below and you will enter to win a 12-pack of surprise headbands for you and them! One winner and friend chosen at random tomorrow 6/8. Tag as many friends as you would like for more chances to win!